This post was contributed by Kim of Life Over C’s. 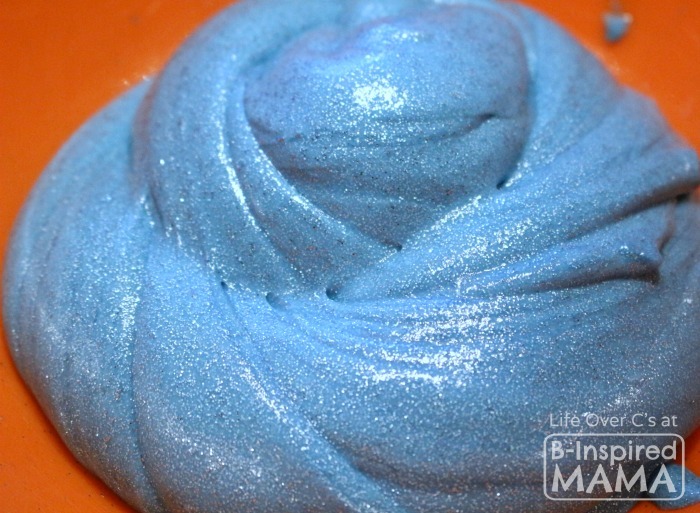 A Slime Recipe That’s Perfect for a Sick Day! Winter is upon us and with it, unfortunately, comes cold and flu season. For my family that can be especially rough because we travel to so many places and we get exposed to different sicknesses with each place that we go. 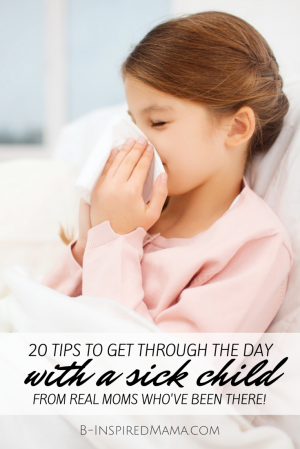 Adding to that, having four kids means that they pass the sicknesses back and forth. After a while it feels like we will end up spending our entire winter sick. I’ve been using Thieves Essential Oil to help support our immune systems. This “Sick Day Slime Recipe” with essential oil is one of the ways that I can cheer up my kids and help them feel better at the same time. Of course, I can’t diagnose any sickness nor medically prescribe treatment, but I can share with you that since we started using Thieves we seem to feel better a lot quicker than those around us who aren’t using it. 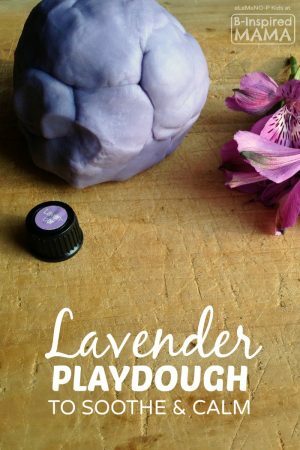 We like to diffuse it and sometimes I put a drop or two on the kids’ pillows while they are resting. One big problem that comes with kids being sick is that they also get bored. 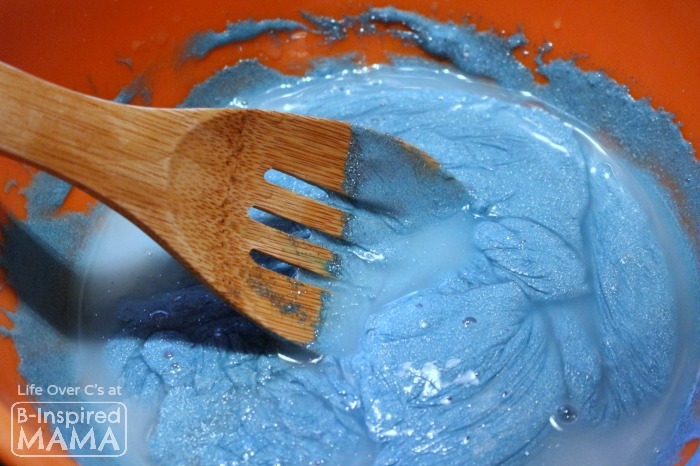 Finding activities that will keep them busy, but rested is a challenge, but this sick day slime recipe is easy to make and can be used while the kids are laying in bed or on the couch. 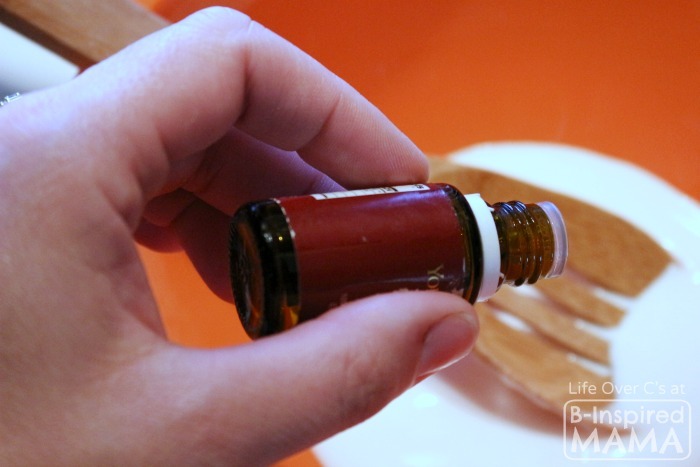 Measure the school glue into the bowl, add the Thieves essential oil, water, and watercolor. Mix well. 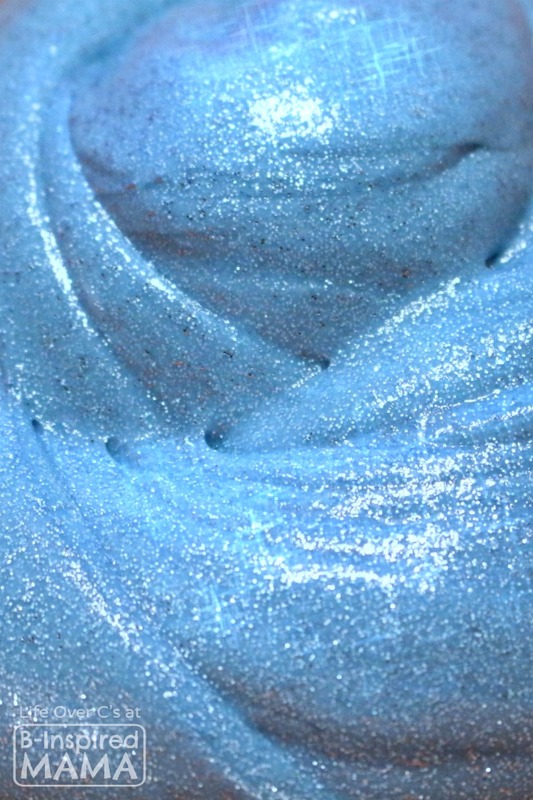 Next, stir in the glitter if you choose. 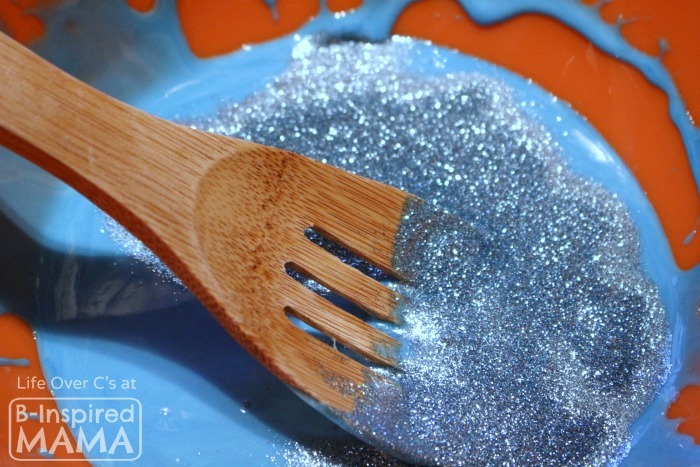 Just be warned that the glitter does get onto whatever it touches, so if you are glitter-phobic, you may want to skip that step. Add in the liquid starch and begin stirring. 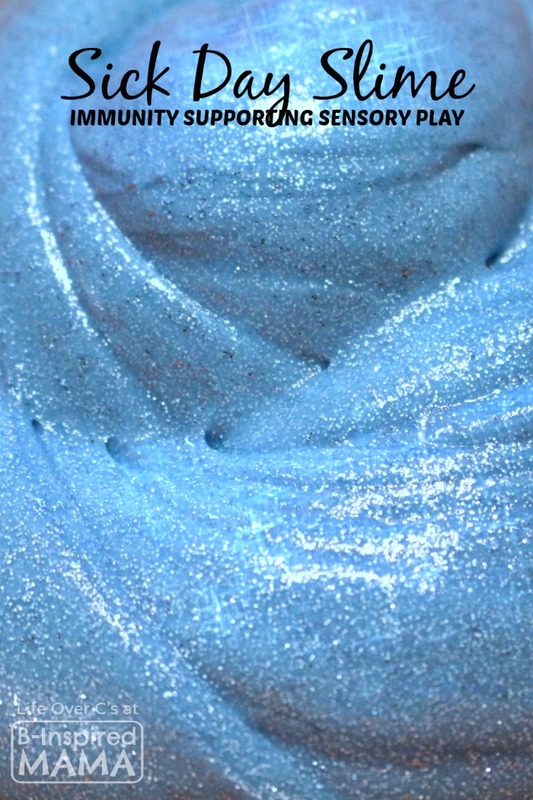 The mixture will immediately begin changing into slime. After all the liquid starch is mixed in, begin to knead it with your hands. At first it will look like the recipe was completely wrong. That is okay! As you knead it and stretch it, the slime will take on its final stretchy texture and not be as wet. You can get the kids involved in this step if you would like or you can do it for them. My kids don’t like to touch it when it is sloppy, but they love it after it is finished. Give your child a lap desk and the slime and allow them to play and explore the slime while they rest. Because your child is sick, I recommend throwing away the slime after they are finished playing with it and feeling better so that you are not harboring germs. Otherwise the slime lasts nearly forever. We’ve had batches that we’ve played with for months. Have lots of fun and get well!